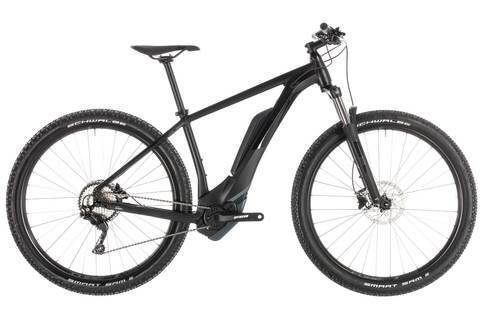 Nothing combines ease of use and fun quite as well as an e-MTB – and few e-MTBs can match the CUBE Reaction Hybrid Pro electric bike for value and performance. 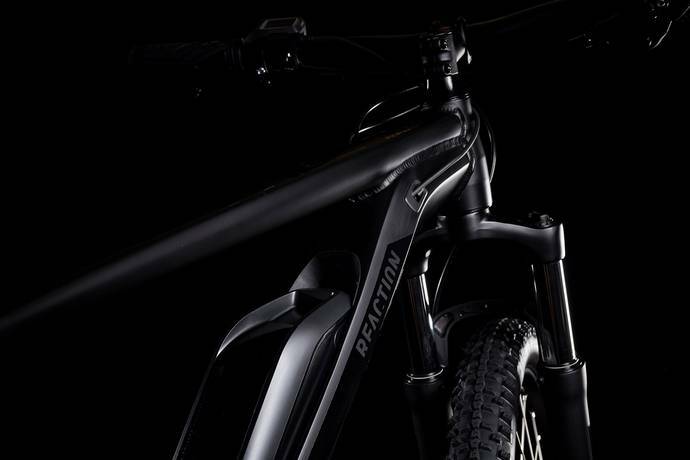 We designed the Reaction Hybrid Pro so that you could get more out of the trails that you ride. 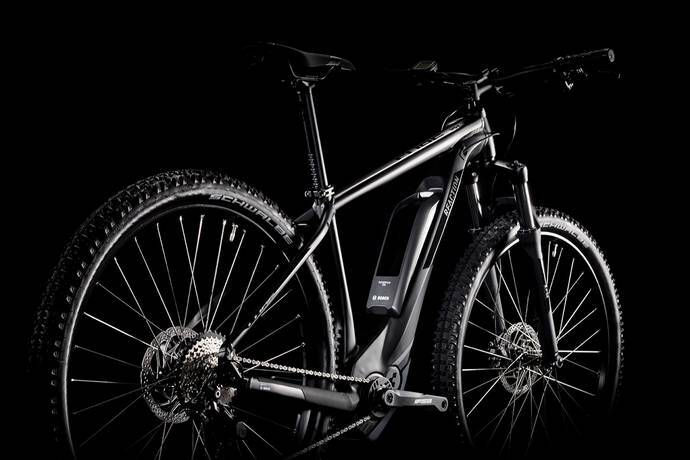 More miles, more time, more fun: exactly what you’d expect from a Bosch CX e-bike built by CUBE. 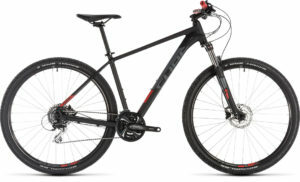 With its plush, accurate-steering Suntour suspension fork and light, grippy and comfortable Schwalbe 2.6 tyres to keep you on track, this is a bike that will help you tame any trail. The Shimano deore 10 speed transmission puts a gear for any eventuality at your fingertips, and powerful Shimano MT2000 hydraulic disc brakes ensure that you’re always in control. 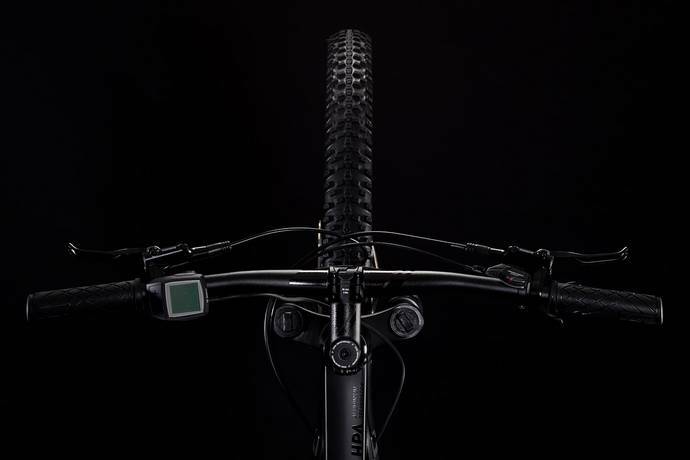 Expand your off-road horizons – from the first pedal stroke to the last, the Reaction Hybrid Pro will help you on your way.